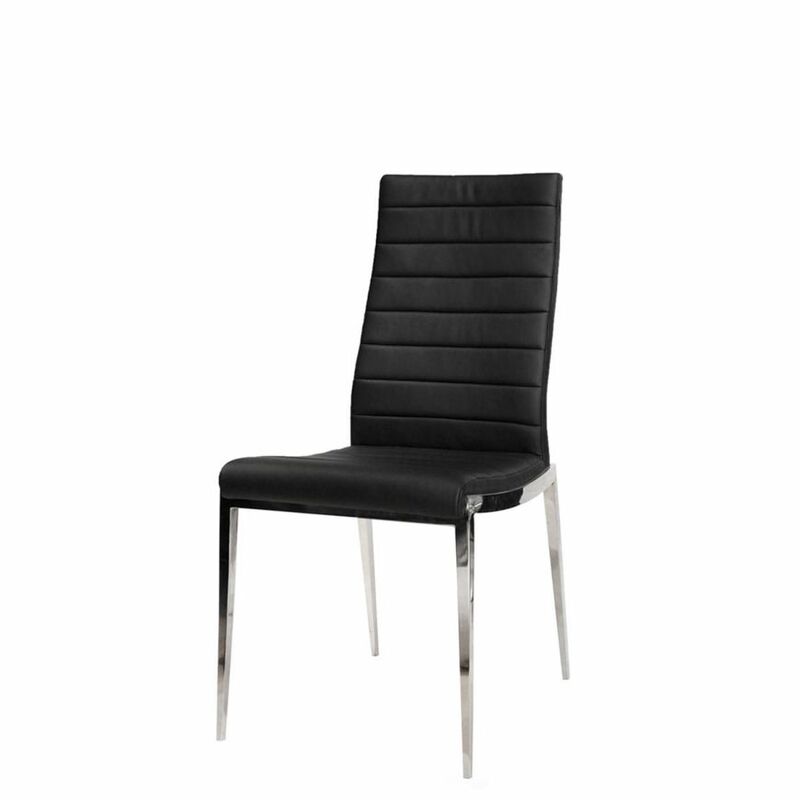 The PRAGUE Dining Chair features a linear trend. With horizontal lines stitched into the back, the trend is continued still throughout down to the legs. This modern chair is great for smaller spaces given its minimal footprint. Simple, sleek, and stylish are what give the PRAGUE chair its contemporary look.